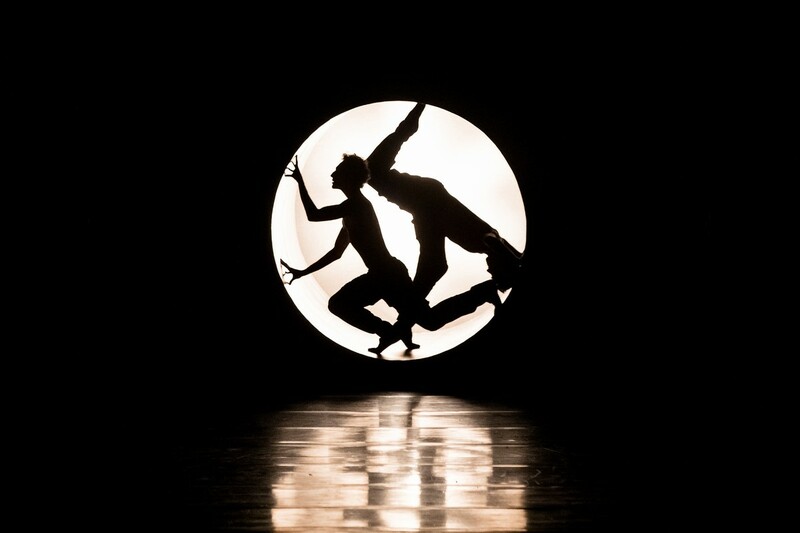 Guillaume Côté and Greta Hodgkinson in Emergence. Photo by Karolina Kuras.Guillaume Côté and Greta Hodgkinson in Emergence. Photo by Karolina Kuras. The National Ballet of Canada’s first performance in Moscow will be livestreamed across Russia on Yandex. The free livestream will take place on 15 October 2018 from The Stanislavsky and Nemirovich-Danchenko Moscow Academic Music Theatre in Moscow where the National Ballet will perform a mixed programme as part of Diana Vishneva’s Context festival. The free livestream is part of an educational partnership between Context festival and Yandex, Russia’s largest search engine. Leading Russian universities and cultural institutions have also collaborated with Yandex providing materials and academic research on this new initiative. 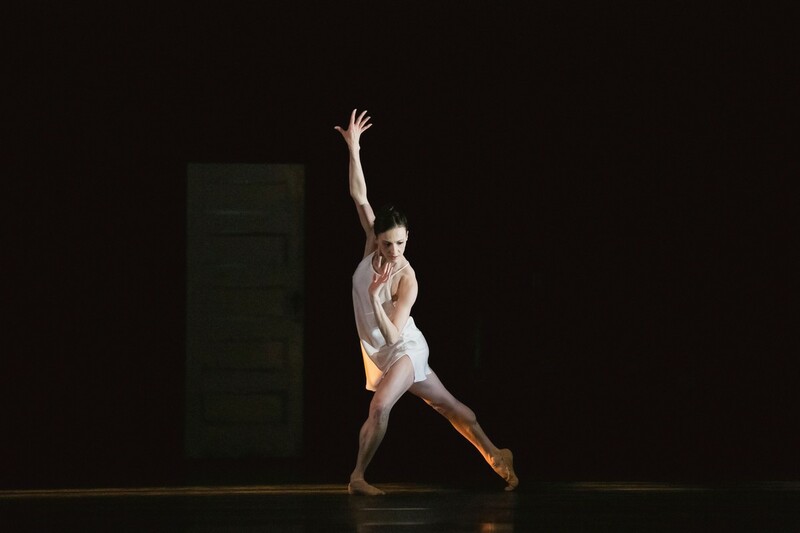 Kathryn Hosier and Félix Paquet in Being and Nothingness. Photo by Karolina Kuras. The National Ballet will perform Paz de la Jolla by Justin Peck, Being and Nothingness by Choreographic Associate Guillaume Côté and Crystal Pite’s Emergence. Paz de la Jolla and Being and Nothingness will be livestreamed on the opening night. The company then travels to St Petersburg to perform at The Mariinsky II, 19 October 2018, also as part of Context festival. Artists of the Ballet in Paz de la Jolla. Photo by Aleksandar Antonijevic. Karen Kain, Artistic Director of The National Ballet of Canada, will be part of ContextSpeaks, the festival’s conversation series, prior to the opening night performance in Moscow on 15 October at the Stanislavsky Music Theatre and The National Ballet’s Associate Artistic Director Christopher Stowell will lead a masterclass event at Context PRO on 18 October in St Petersburg at the Diana Vishneva Context Studio, New Holland Island. 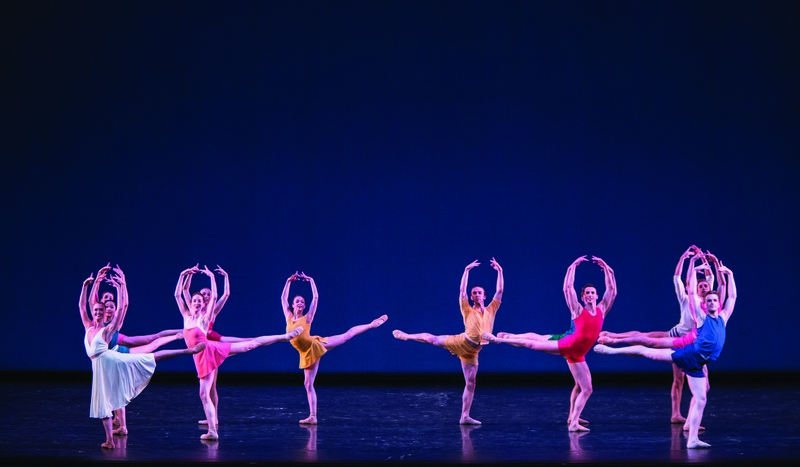 Artists of the Ballet in Emergence. Photo by Bruce Zinger. 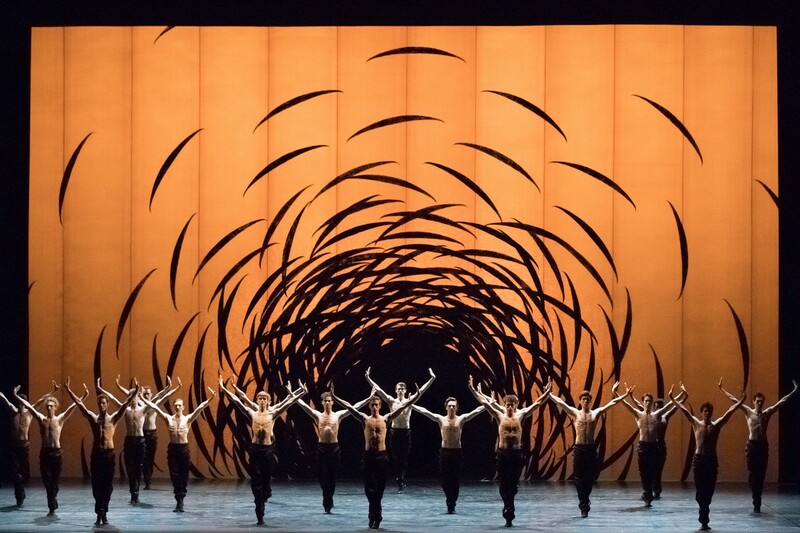 Artists of the Ballet in Emergence. Photo by Karolina Kuras. With the international festival Context, Diana Vishneva provides access to the best practices of contemporary dance. Each year the festival brings world premieres, unique collaborations, and critically acclaimed productions created by both recognized and emerging choreographers to the Russian audience. The festival also features documentary film screenings and a broad educational programme. Founded in 2013, the festival has presented works of the most renowned contemporary choreographers, including Martha Graham, Jiří Kylián, Maurice Béjart, Mats Ek, Marco Goecke and Aszure Barton. Nan Wang and Skylar Campbell in Emergence. Photo by Karolina Kuras. Greta Hodgkinson in Being and Nothingness. Photo by Karolina Kuras.